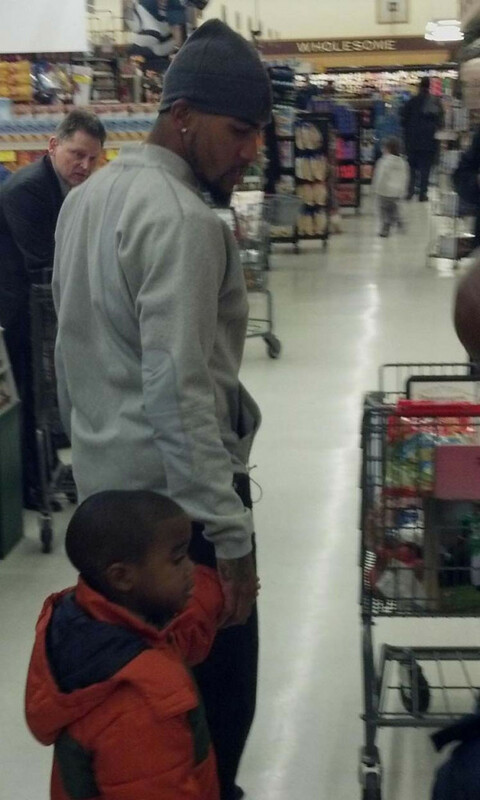 DeSean Jackson is a man of the people. Whether it’s falling backwards into the end zone against the Dallas Cowboys, soaring in for six against Oakland, running around the goal line at the end of his Miracle at the New Meadowlands or showing Giants fans what he thinks of salsa dancing, Jackson knows how to get the fans talking. The speedy receiver added to that list of memorable moments on Sunday. After two Packers defenders helped knock the ball up in the air, it fell down perfectly into Jackson’s hands. He then turned backwards and casually walked into the end zone for six. 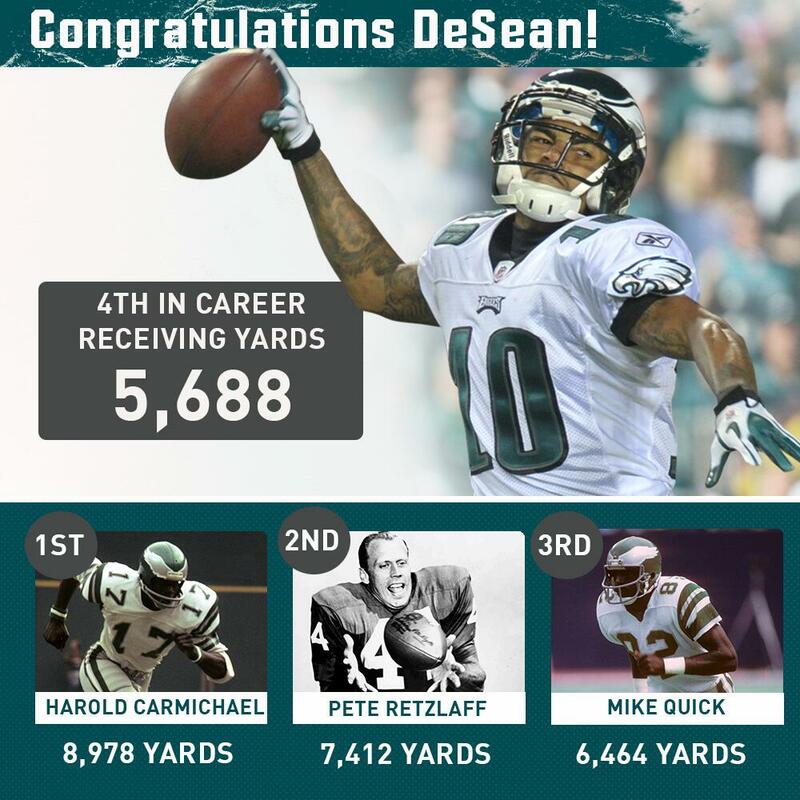 Congratulations to our CEO, DeSean Jackson……. 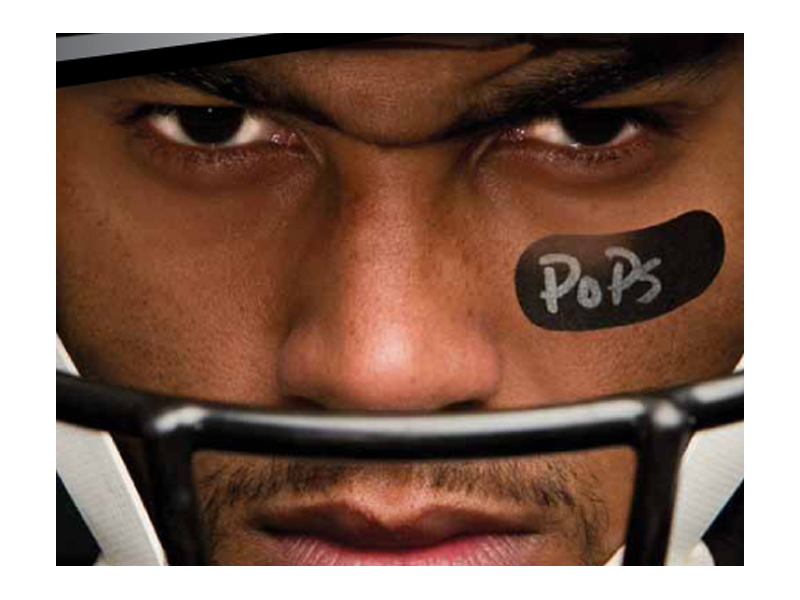 This film is the result of 18 years of documenting every aspect of the making of an NFL star, DeSean Jackson, from Pop Warner to the Pro Bowl… and the rocky journey of a family to stay together through it all, despite their differences and in the face of mounting pressure. DeSean Jackson and his mother, Gayle Jackson, are extremely honored to learn that the documentary was selected for viewing at the prestigious San Francisco Black Film Festival XL, June 13th – 16th, 2013. 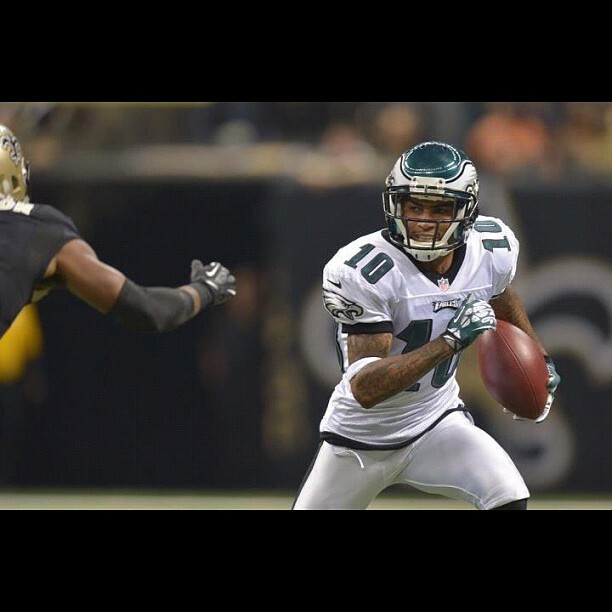 DeSean Jackson is “very excited about the opportunity” to play in Chip Kelly’s offense. “I was looking at what he did at Oregon,” Jackson said. “My little cousin is actually De’Anthony Thomas, the Black Momba, so our styles are kind of similar. What he’s done in that offense as far as lighting it up and getting in that end zone, that’s what I’m excited about.” Thomas (5’9/173) scored 32 touchdowns in 27 games with the Ducks. It will be interesting to see how Kelly schemes to get Jackson (5’10/175) into space. D-Jax does have 54 career rushing attempts. DeSean Jackson, of the Philadelphia Eagles, and Gayle Jackson, President, of the DeSean Jackson Foundation for Pancreatic Cancer extend their deepest sympathies to the family, friends and high school athletes who’s lives have been devastated by the passing of Coach Mike Scott, a high school football coach, in Milton, GA, last night. DeSean Jackson states, “This is personal” and we have to work hard to raise funds for research to eradicate Pancreatic Cancer. Jackson lost his beloved father, William Jackson, to Pancreatic Cancer in 2009 which fuels his passion for his foundation. Our deepest and warmest sympathies are extended to you, your precious babies, extended family; and, all who were touched by Coach Mike’s life. Your husband suffered greatly with this disease and the predictable outcome now is the inevitable. Knowing that God has allowed him to enter into sweet and eternal rest must be a source of your strength and comfort. You will see him again praise God! Praise our Lord and Savior in a loud voice during difficult times. He will hear your cry, soothe your heart and ease your pain. You will and can make it through! The days ahead will receive a confirmation of just how much those young athletes you mentioned in our conversation, were touched, mentored and blessed by Coach Mike Scott’s teachings. Again, another source of strength to uplift your spirit and fuel your desire to continue on this journey. The Bible teaches us that our life is not our own and we are to be a blessing to others. 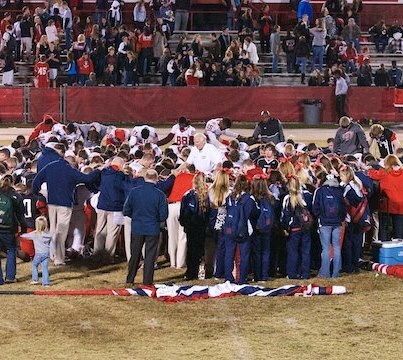 From what I understand, Coach Scott definitely fulfilled that mission over and above his calling. Once again, a channel of inspiration, energy and another opportunity for you to be proud of who your husband is and he will live on through the seeds that he planted in so many others’ lives…congratulations! Continue to replay in your mind and never let go of the happy and fun times you shared. Two beautiful children were created for you to enjoy for the rest of your life and two more reasons to say Thank you Lord! With that being said, there is so much work to be done in the field of pancreatic cancer. There is no cure. It’s much too soon now to discuss but once things slow down and you collect your thoughts, let’s talk about an action plan to combat and fight it. We have to find a cure in this lifetime so that no one else has to go down this same path or take this dreaded journey. Please remember that DeSean and I are just a phone call, text message or email away. God bless you, Mary Jane, and we are praying for comfort, strength, peace and rest is our prayer. On behalf of my family, The DeSean Jackson Foundation; and, my fans, I extend our sincere condolences to the families, friends and fans of Jovan Belcher, Kasandra Perkins, and the Kansas Chiefs. We are deeply saddened by this tragic incident and the three month old daughter, Zoey, who lost both her parents today. – DeSean Jackson, CEO, the DeSean Jackson Foundation. As we reported earlier Kansas City Chiefs linebacker Jovan Belcher killed his girlfriend this morning, before driving to the teams facility and shooting himself in the head. Jay Glazer broke the news this morning when he tweeted out that there had been a shooting at the Chiefs practice facility. From there we were able to confirm via KCTV5 in Kansas City, that a Chiefs player had reportedly killed his girlfriend Kasandra Perkins in a home around 8 a.m. and then drove to the teams practice facility where he reportedly pulled the gun on himself, where he took his own life. At that point, the football world and social media had been rocked on its heals. Media scattered to locate the name of those involved. News eventually surfaced that the player involved was Chiefs linebacker Jovan Belcher. Belcher was a four-year veteran, and had started 44 games since 2009. Reports have also surfaced that Belcher was confronted by team personnel to not to harm himself, before he took his own life. Belcher and Perkins had their first child together about a month ago. Reports are that the NFL has instructed the Chiefs opponent for Sunday, the Carolina Panthers to proceed with their travels. Truly sad day for everyone involved. 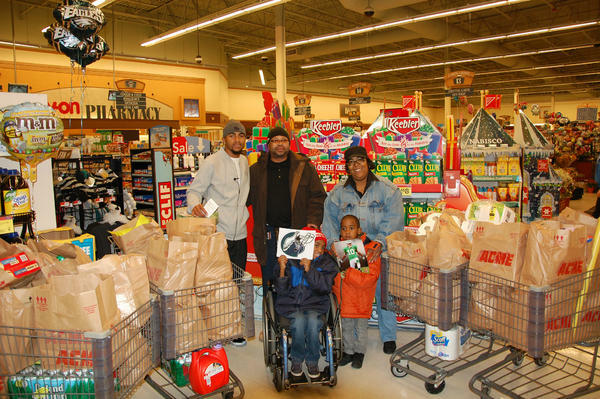 Each year, DeSean Jackson makes a point to find a family in need and provide them with Thanksgiving dinner. Although, by the looks of that shopping cart, that food is going to last Jackson’s newest family well-beyond Thanksgiving. This year, Jackson took a grandmother and her two grandchildren on the trip. The children’s mother was murdered three years ago according to CSN’s Neil Hartman, who alongside Ron Burke tells the story above. Beyond the fact that it’s a great story and reveals a very likable side to DeSean, the constant Q&A with the kids is hilarious. Or, as Jackson says at the end of the video, “This is all for y’all.” Good on ya, DeSean Jackson. DeSean Jackson, of the NFL Philadelphia Eagles, Mychal Kendricks and Dominique Rogers Cromartie took time out of their busy days to give back to their community on Monday, November 19th. They took part in the Family 8th annual Great Gathering at First District Plaza in Philadelphia. The event is a Thanksgiving dinner for the homeless and needy. DeSean Jackson , Mychal Kendricks and Dominique Rogers Cromartie actually served food at the event. It was sponsored by The Church of Christian Compassion. There were approximately five thousand people in attendance at the event. Desean Jackson also took time to take pictures and sign autographs for some of the children from Penn Presbyterian Medical Center. It was great to see the joyous expressions on their face when they meet athletes such as Desean Jackson. This is just one example of how DeSeanJackson is making sure that he has a positive impact on the community. It gives people the chance to see the man behind the facemask. 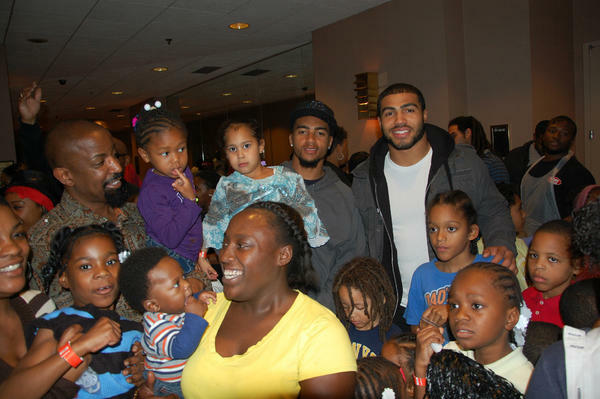 Attached is picture of Desean with some of the children from the event. 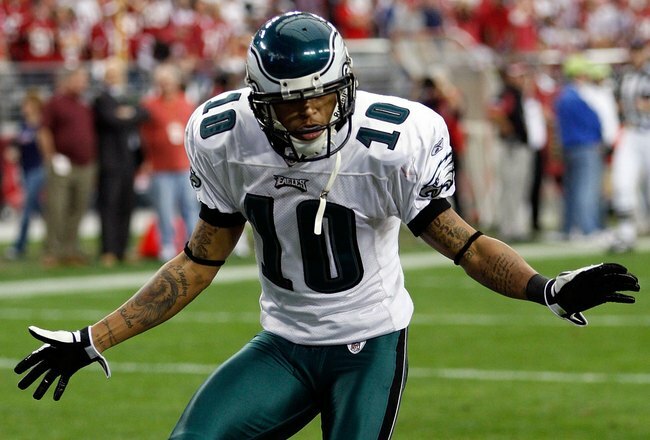 DeSean Jackson, of the Philadelphia Eagles, and CEO/Founder, of the DeSean Jackson Foundation, is requesting prayer and support for Mike Scott, a high school football coach in Milton, GA, who is battling stage 4 Pancreatic Cancer. Gayle Jackson, President, of the DeSean Jackson Foundation, and DeSean’s mother is attempting to reach out to the Scott Family to offer support through the Fox 5 New affiliate in Atlanta, GA. The DeSean Jackson Foundation was founded in 2009 in memory of Jackson’s father, William “Bill” Jackson who died from Pancreatic Cancer. 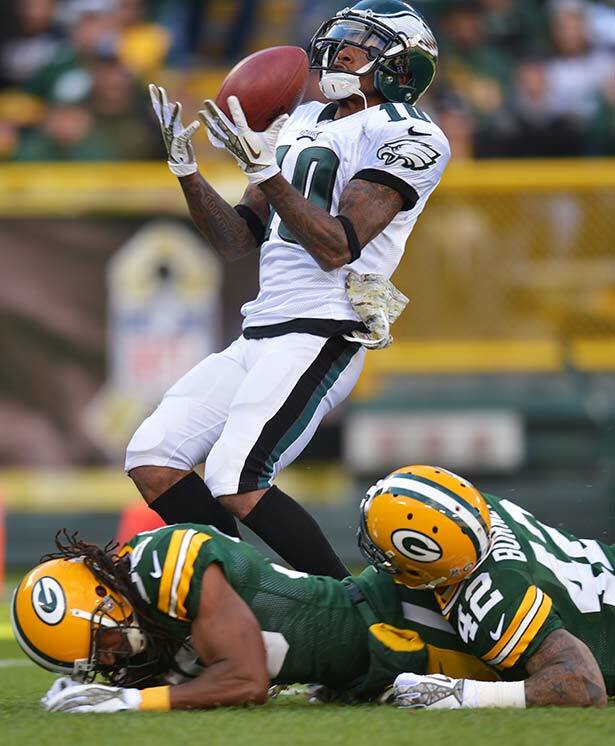 [http://www.deseanjacksonfoundation.org]. A local high school coach is fighting for his life after finding out that he had cancer just three weeks ago. 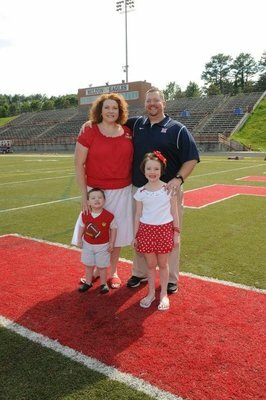 Milton High assistant football coach Mike Scott, 36, went to get help with acid reflux. 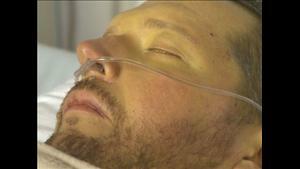 Tests revealed he had stage four cancer that started in his pancreas and spread to his liver and lungs. 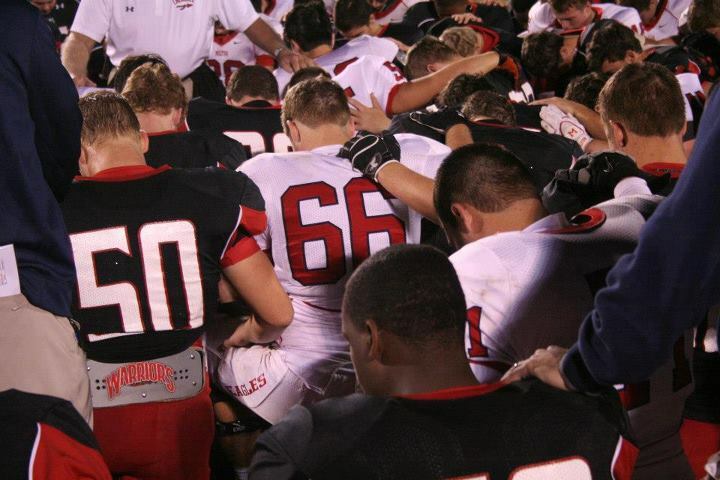 “He got diagnosed from the oncologist that he only had six months to live,” said Milton High coach Howie DeCristofaro. Six months for the coach who has made his wife and two young children and the football field his life’s most important priorities. “He’s made me a better person. I can’t imagine being here without him,” said Josh Harris, a senior at Milton High. Scott coached the offensive line. 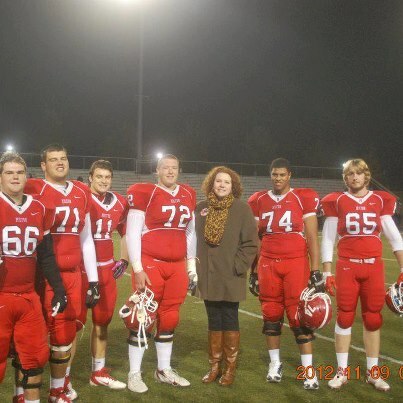 Seniors said that he made them both better players and better men. “He’s the strongest person I know, so we just want to stay strong like he is,” said Cory Helms. Players said that Scott has taught the team never to give up, even through the hits and fumbles they encounter. The young men hope that Scott’s remaining days are full of love and free of pain. “Life’s not fair, get used to it. And I told them the other day, here’s a prime example. He’s just 36 years old. It’s not fair. But you got to keep going on, keep pushing. What other alternative is there,'” said DeCristofaro. Scott should be heading home from the hospital where he’ll receive hospice care in the next few days. The family is trying to raise money to help cover medical bills. November is National Lung Cancer Awareness month. 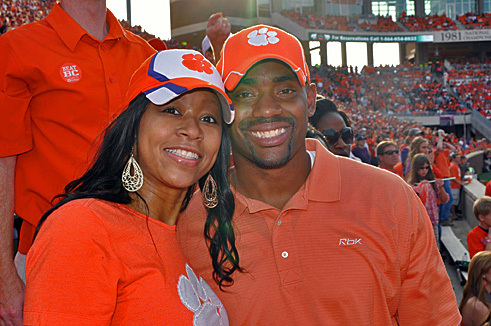 On Tuesday, November 13, 2012, Chris Draft, former NFL All Pro player; and, founder of the Chris Draft Family Foundation, will ‘Shine the Light on Lung Cancer’, at 6:30, p.m., Turner Field, Atlanta, GA. Chris lost his beloved wife, Lakeasha, to lung cancer on December 27, 2011.